The sessions are for juniors and adults. 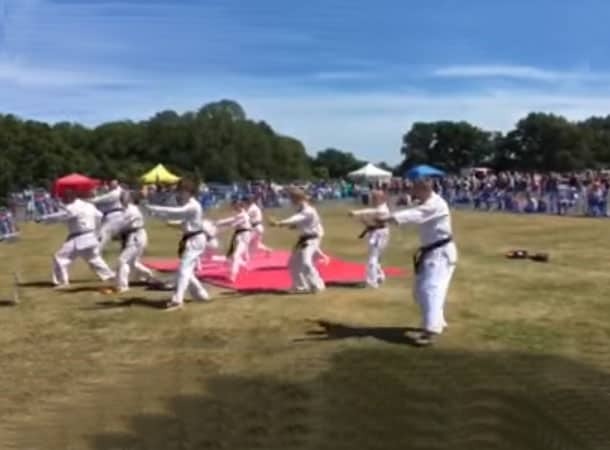 New Forest Martial Arts offers a wide variety of classes around the New Forest and Southampton areas including Applemore, Hythe, Blackfield, Marchwood, Totton, and New Milton. Our club is friendly, with experienced approachable instructors and offers something for everyone. 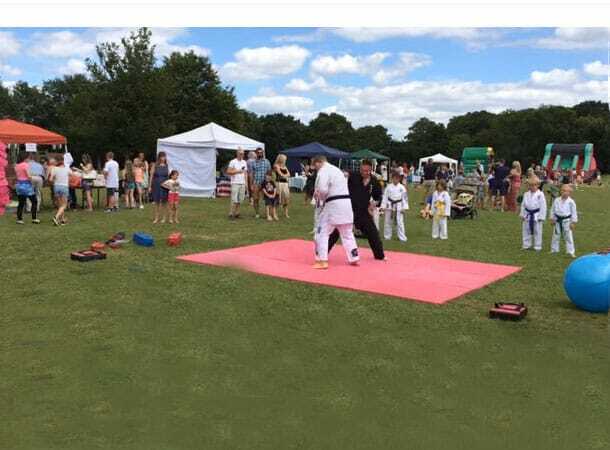 We offer classes in Karate, Jiu Jitsu and Tai Chi, having been established for many years we bring vast experience in dealing with both adults and children with a wide range of needs. We are determined to help children and adults learn to defend themselves and feel it has never been more necessary than it is today. Karate is primarily about defence but we also insist on discipline in the dojo (training hall), newcomers will be eased in to the etiquette required of them but within a few weeks most juniors will settle in and have a good idea of how things are run.